Nike Lebron 9 Elite "China"
Following our Special Look at the Lebron 9 Elite “Cannon”, comes another Lebron 9 Elite that was shown alongside a few unreleased Elite colorways a few weeks ago. 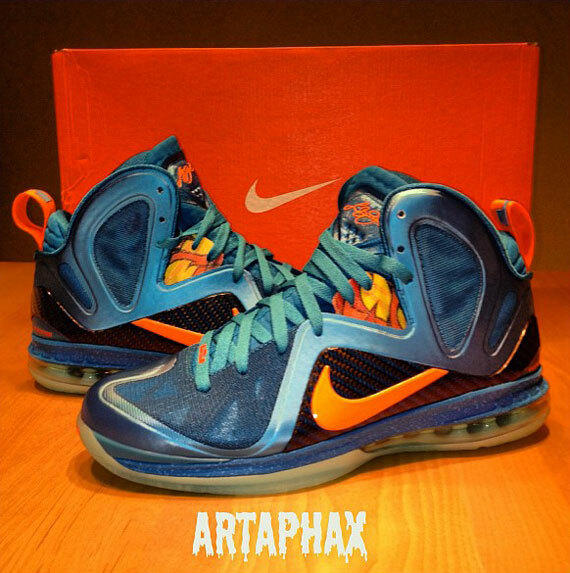 The Lebron 9 China colorway is featured on the Elite version but was never released. 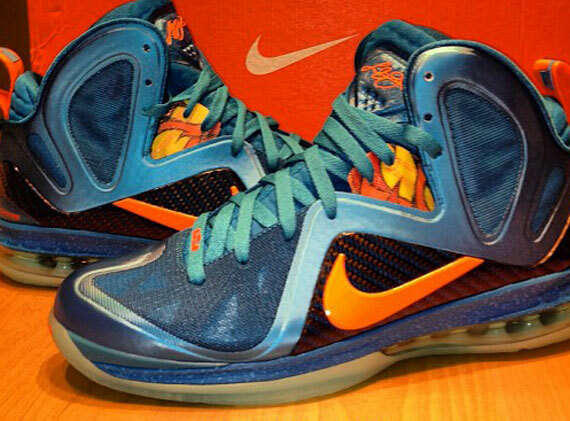 Instead, We got the regular Lebron 9 that released last October. Would you have copped these? Let us know.